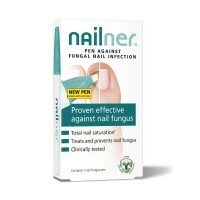 Nailner Treat & Colour is proven effective solution against nail fungus infection. 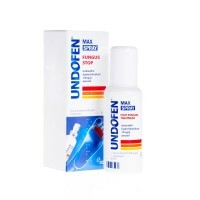 With breathable nail polish camouflages any unsightly discoloration or damage caused by infected nails. How does Nailner Treat & Colour Nail Polish work? Nailner Breathable Nail Polish disguises unsightly damage with an attractive natural looking colour, making it an ideal solution for wearing open shoes. 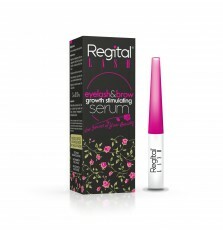 This breathable formula can be used on all nails, infected or healthy. Why not normal nail polish? Using normal nail polish will lock up the fungal infection, resulting in the worst conditions for Nailner solution to treat the nail. Using Nailner Breathable nail polish will not lock up the fungal infection, resulting in the best possible conditions for Nailner solution to treat the toenail fungus. 2. Apply Nailner Brush treatment (transparent liquid) to the entire surface of the fungus infected nail, including the underside of front edges. 5. Before the next application, remove nail polish with nail polish remover (preferably acetone-free) from the nails that need to be treated and repeat the process above. 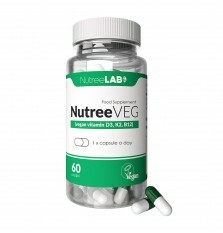 The healthy nails can remain painted (recommended to clean and let nails breathe every 2 weeks).